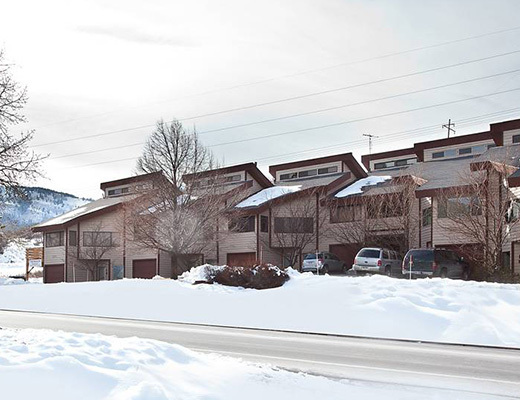 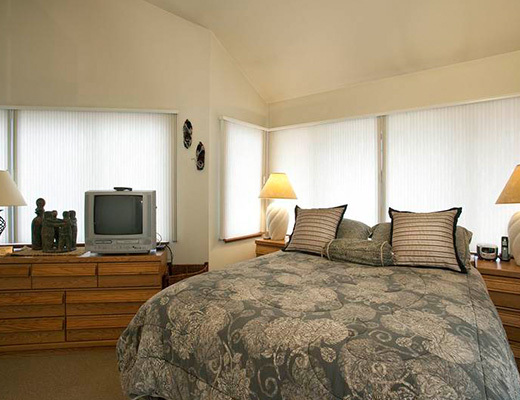 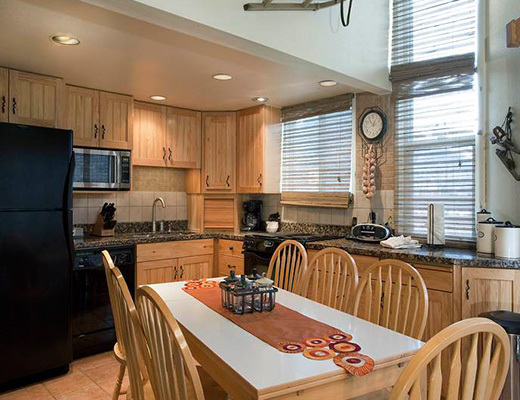 Located within one mile of Park City Resort and on the free shuttle route, this silver-rated four bedroom condo features impressive lodging accommodations for you and your family to enjoy on your next ski vacation. 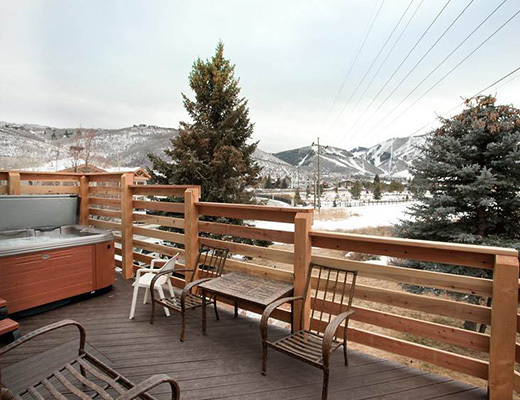 Contemporary styling and stunning views provide the ideal backdrop, both indoors and out. 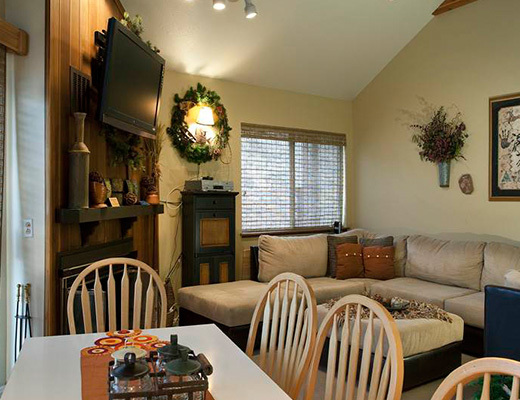 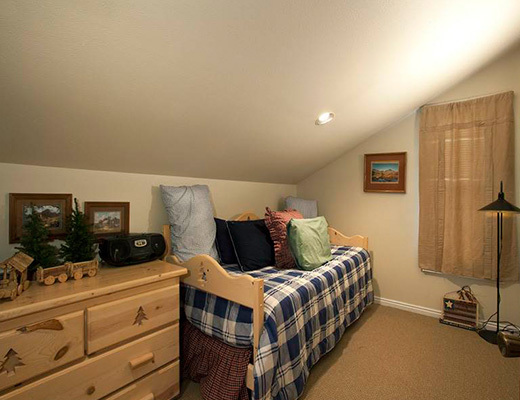 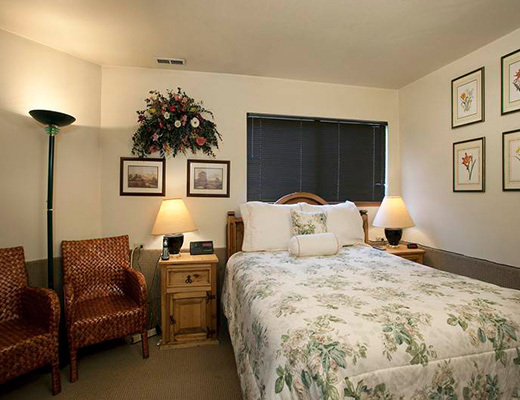 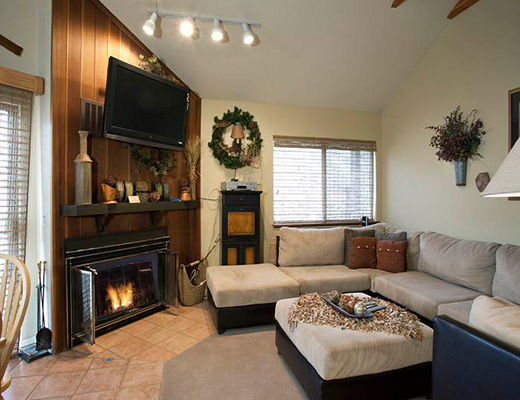 Cozy furnishings, a corner fireplace and a relaxed dÃ©cor allow guests to make themselves at home. 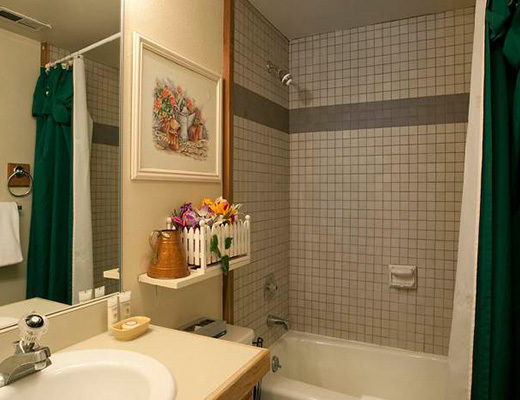 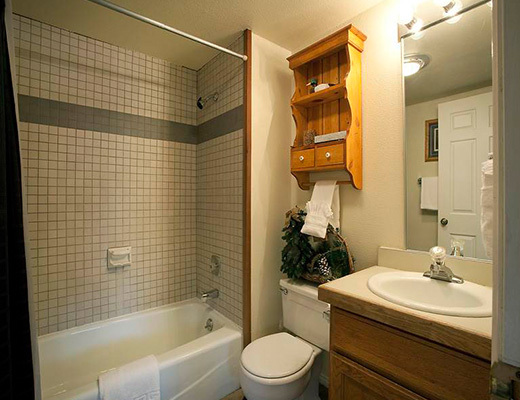 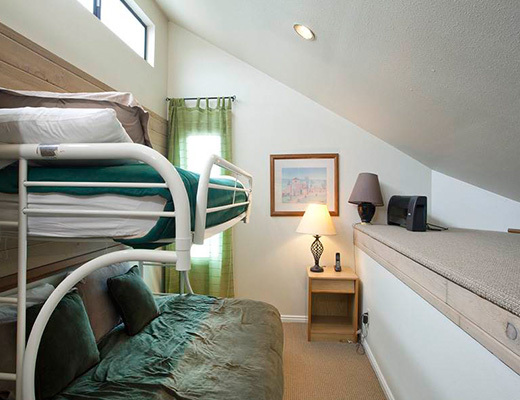 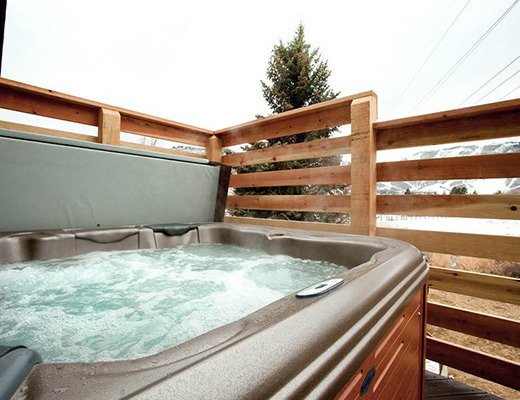 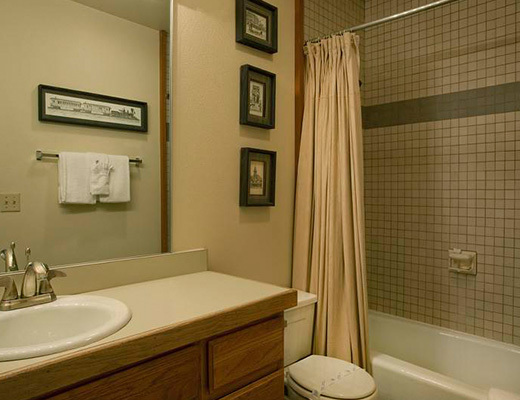 With sleeping arrangements for as many as nine guests, this rental property comes complete with a private outdoor hot tub.